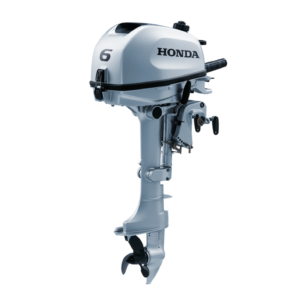 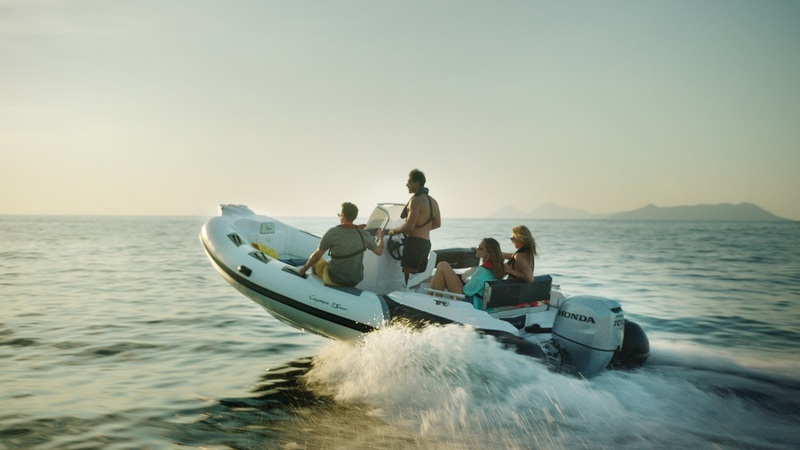 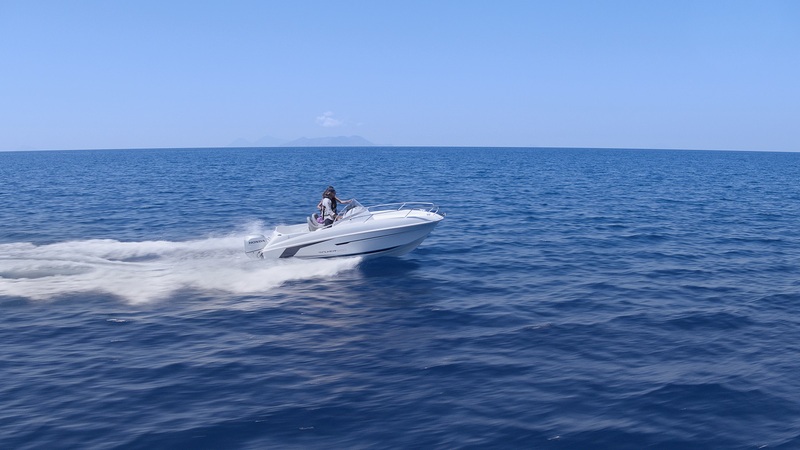 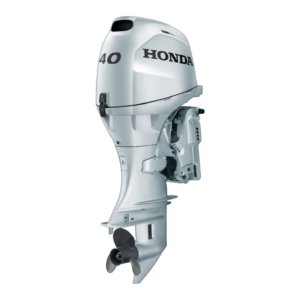 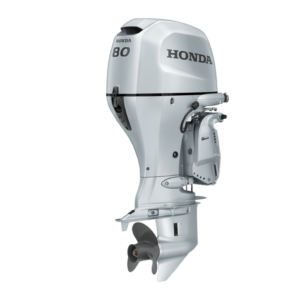 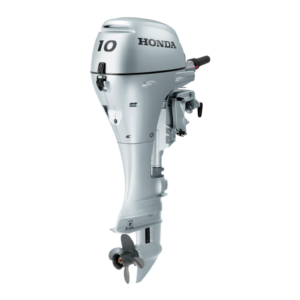 Power your adventures on the open water with an engine that gives you 4-stroke reliability and efficiency in a slim and stylish design. 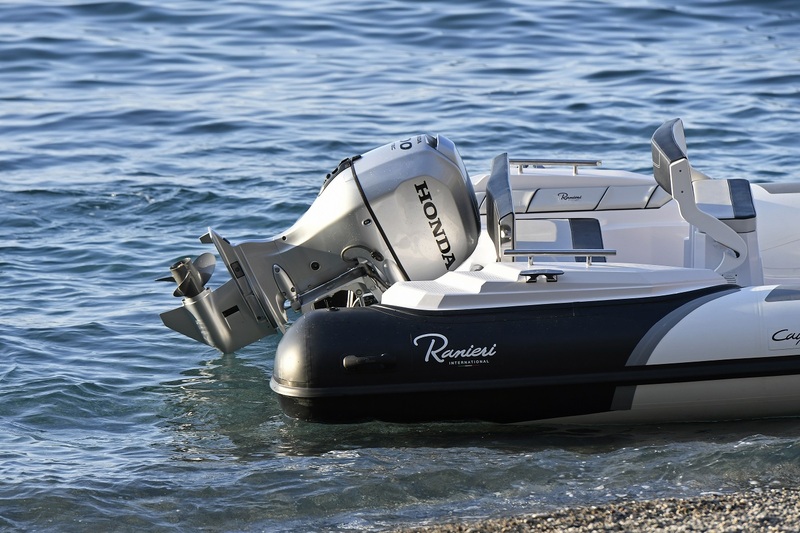 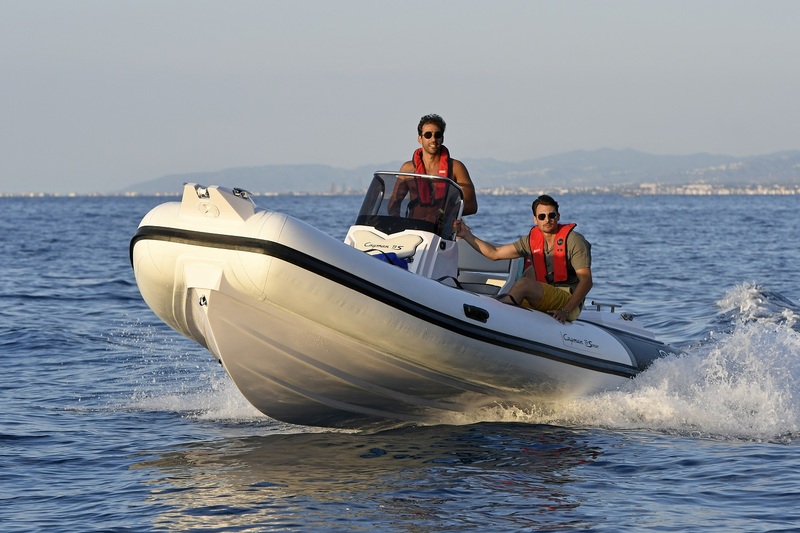 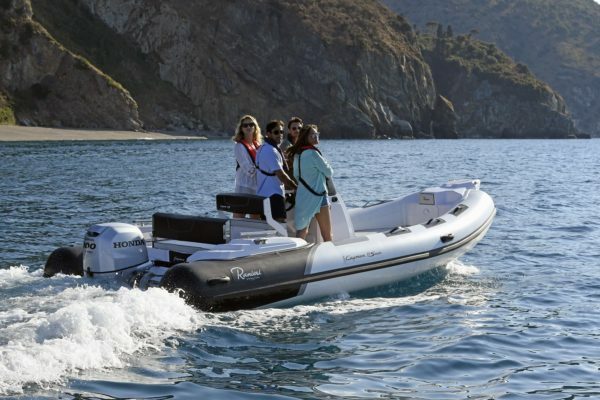 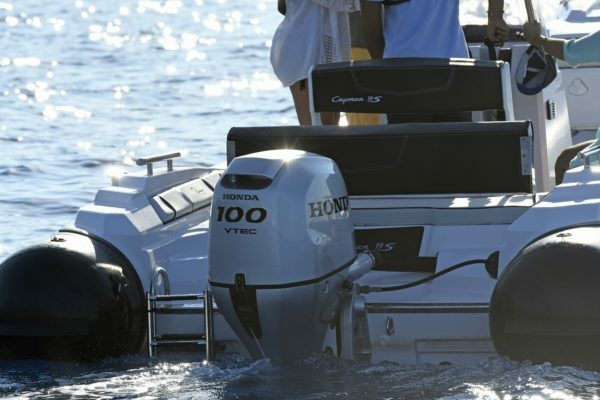 These compact and potent engines are just the thing for larger inflatables and sports boats. 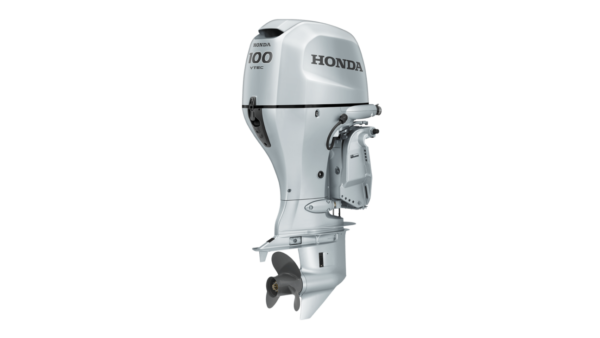 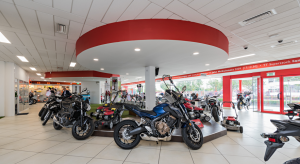 BF 100 LRTU With VTEC™, a 537mm shaft, 35A battery charge and power trim and tilt. 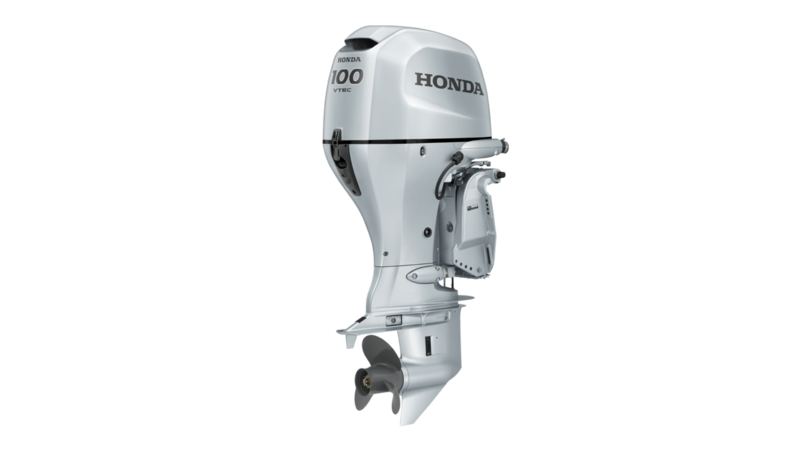 BF 100 XRTU With VTEC™, a 664mm shaft, 40A battery charge and power trim and tilt.